Roger Waters has announced dates for a 2017 North American tour. 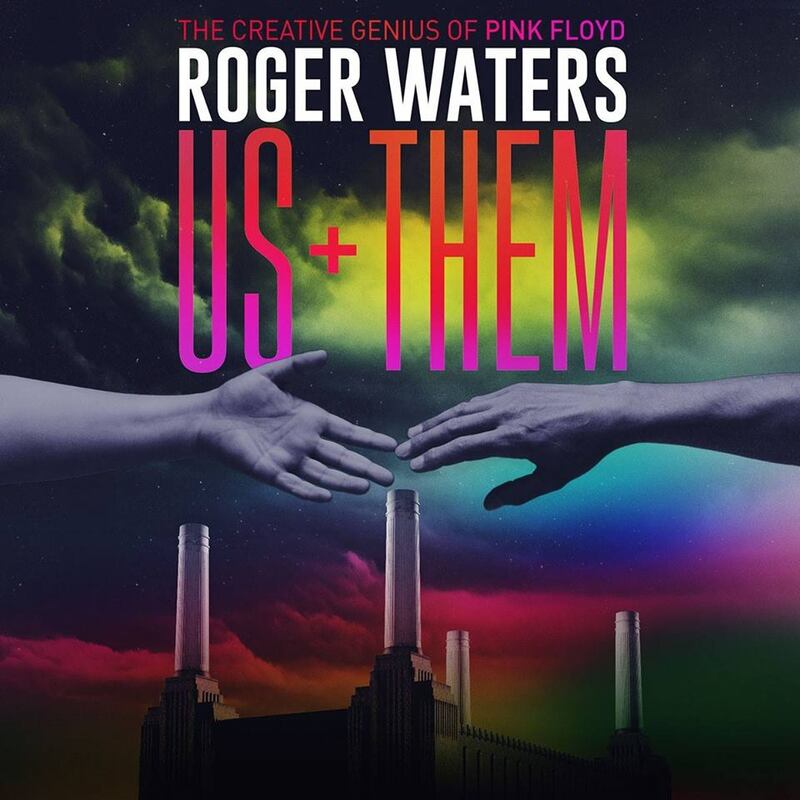 The US + Them run will see the former Pink Floyd bassist play 40 shows across the continent starting in Kansas City, MO on May 26, with concerts in San Antonio, TX and Winnipeg, MB to be added to the list soon. 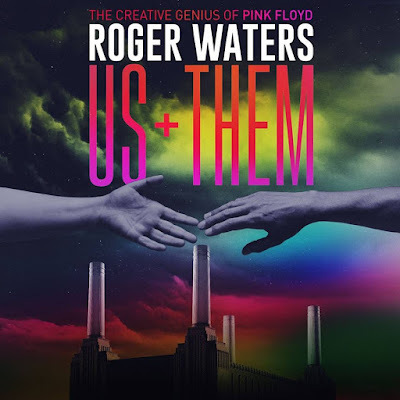 The tour will present a mix of classic tunes and new music from Waters’ upcoming album with producer Nigel Godrich, which he first revealed was in the works in 2013 and expects to release in sync with the trek. VIP package and Presales for US dates on the 2017 tour will begin on October 17 with general public tickets for all shows going on sale October 21. The tour announcement falls between appearances by Waters at the new Desert Trip festival in Indio, CA, where he performed on October 9 and will return to close out the event’s second weekend on October 16. Waters will follow the Desert Trip experience with an appearance at Neil Young’s 30th anniversary Bridge School Benefit Concerts at the Shoreline Amphitheater in Mountain View, CA on October 22-23.